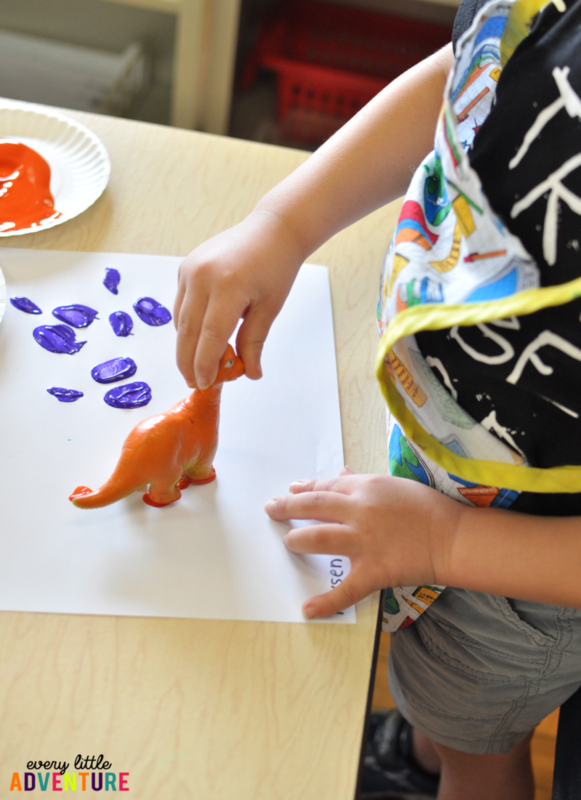 One of our favorite dinosaur theme process art activities is painting with the toy dinosaurs’ feet! 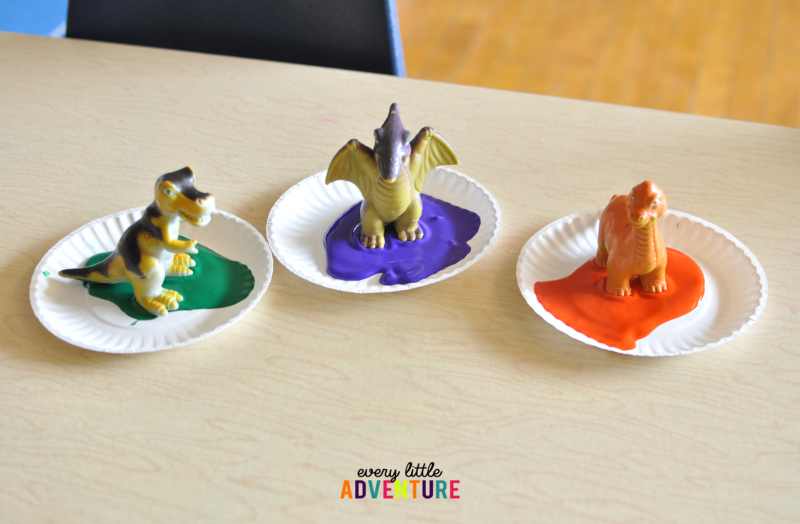 My preschoolers loved dipping the dinosaurs onto paper plates of paint and then making them “walk” across the papers. To prevent any color-mixing confusion, I matched the paint to the dinosaur’s colors. This helped them remember to put them back in the right spot. They had fun comparing the dinosaur’s different footprints. Some of their footprints just looked like blobs, whereas others had cute little dino toes. I loved watching them use their imaginations, making the dinosaurs come to life. 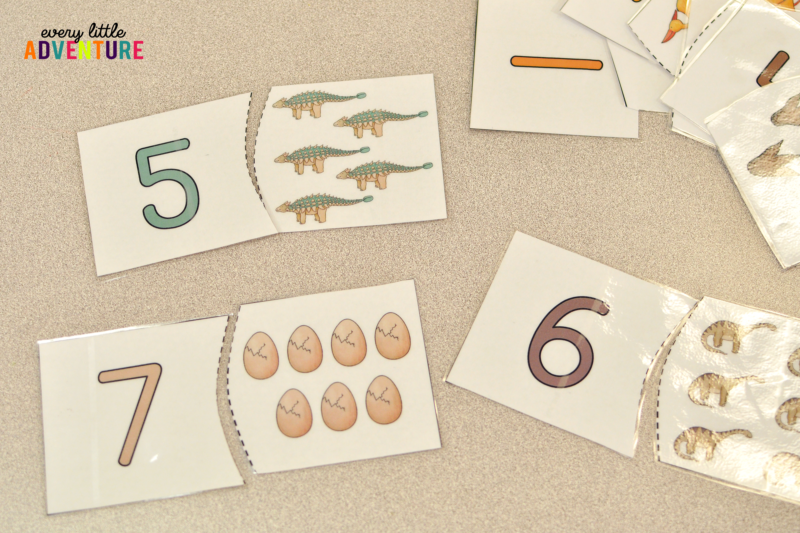 You can download the Dinosaur Number puzzles here. 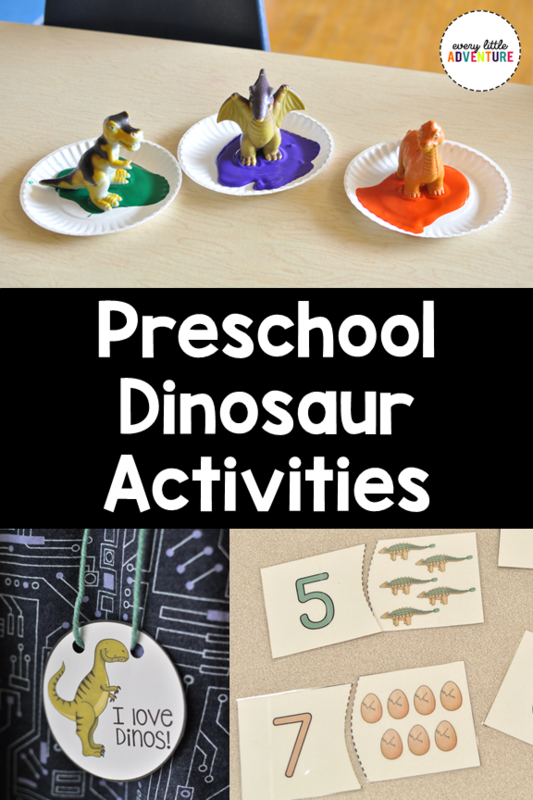 And here’s a fun dinosaur theme literacy activity! Send you students on a dino hunt in the sensory bin. 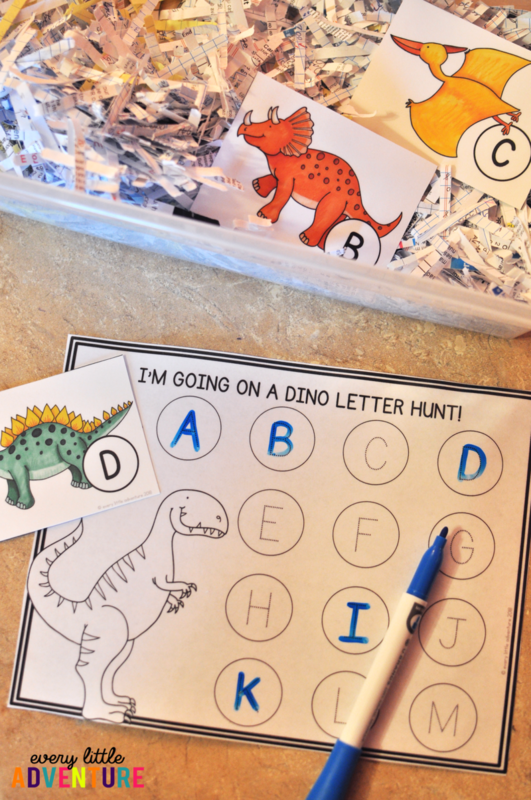 As they pick out a dino letter card, they take a dry erase marker and trace the letter on the recording sheet. (The recording sheet was printed on cardstock and laminated so students can write on it with dry erase markers and easily erase it when they’re finished.) 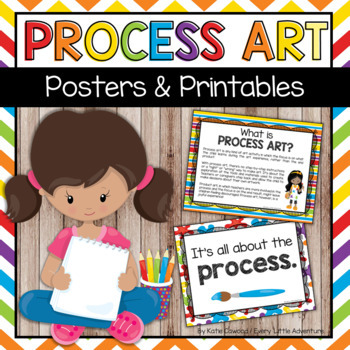 This resource also comes with numbers 1-10 and a corresponding number recording sheet! 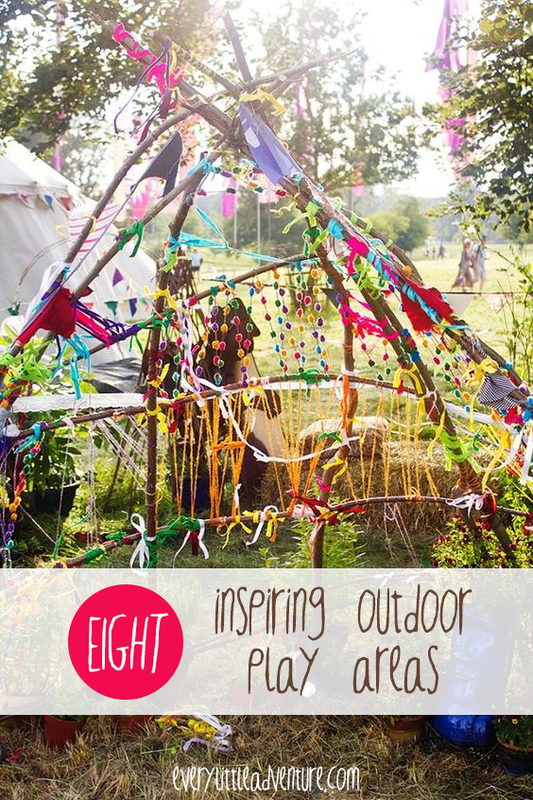 Download the ‘We’re Going on a Dino Hunt’ printable here! We had a dinosaur shirt day, too. This was after I noticed that he majority of my kids had dinosaur shirts already! 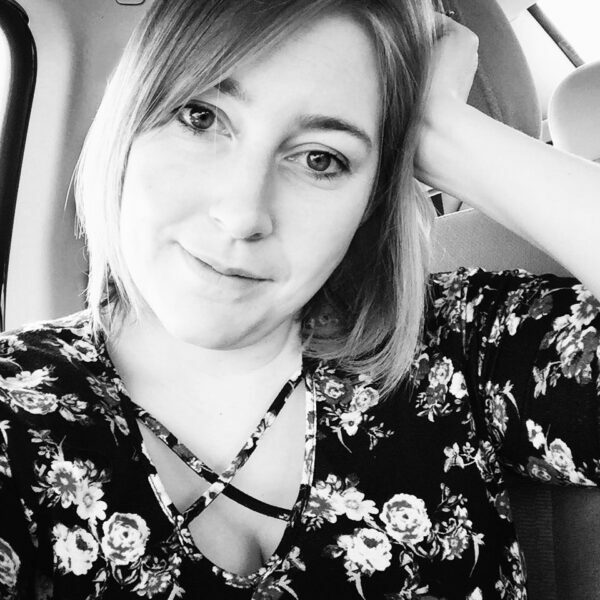 I asked all of the parents to send their child in a dinosaur shirt if they had one, but if not, not to worry–everybody would get one of these cool dinosaur necklaces! 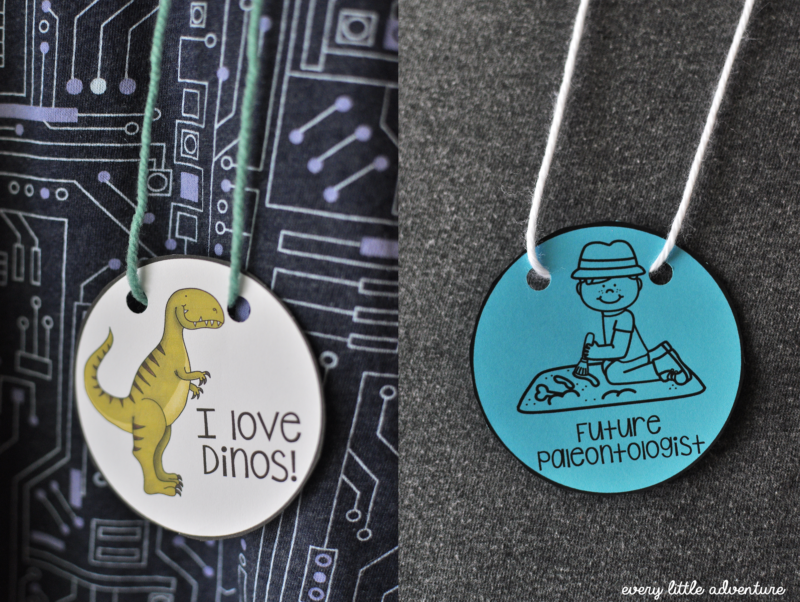 Grab the Dinosaur Necklace FREEBIE here! Like what you see? 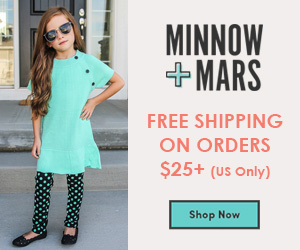 Make sure to pin it to save it for later!